Our packaged food range is full of nibbles, created to perfectly accompany your coffee. 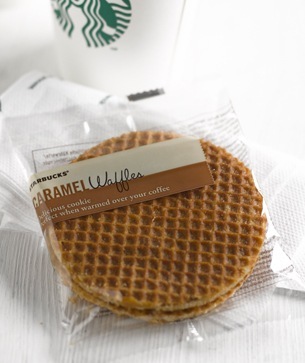 Why not try our Caramel Waffles – perfect warmed gently over your cup of coffee. Or a small bag of fruit and nuts – a delicious snack packed with goodness and a great accompaniment to your lunchtime salad.